For those of you who have been following my blog, it should come as no surprise that I am doing another “30 days of…” series for the month of April. Last year, I posted 30 days of recipes containing beans. This April, my self imposed challenge is to share one new recipe each day that is made with canned or other shelf stable food. You may be wondering why I would choose to use canned food for this challenge instead of something fresh. I actually have a few reasons. First, I live in Southern California where there is always the chance of an earthquake. Preparedness advocates recommend having at least a three day supply of food and water in the event of this type of disaster. Since there may be a loss of power, having a collection of canned foods, and other shelf stable items, that can be prepared with our camp stove seems like a good idea. I think it would be a good idea to have a larger repertoire of recipes in the event of this situation. My family is spoiled when it comes to the food that they eat. I can’t imagine trying to keep them happy while they are eating canned beef stew or canned tamales. I wouldn’t want to have to listen to them whine for three days about the food I was serving while we were trying to get through a few stressful days without electricity. 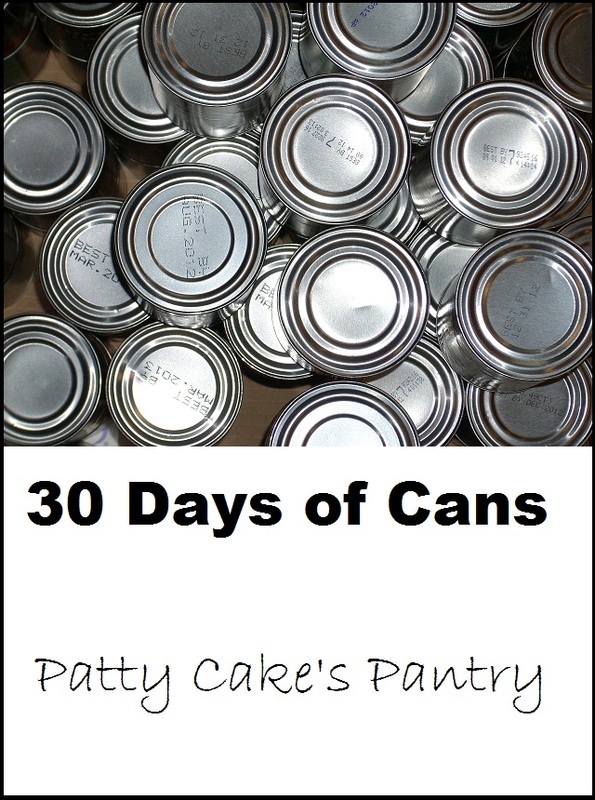 Why would any one force their family to eat canned food for 30 days? 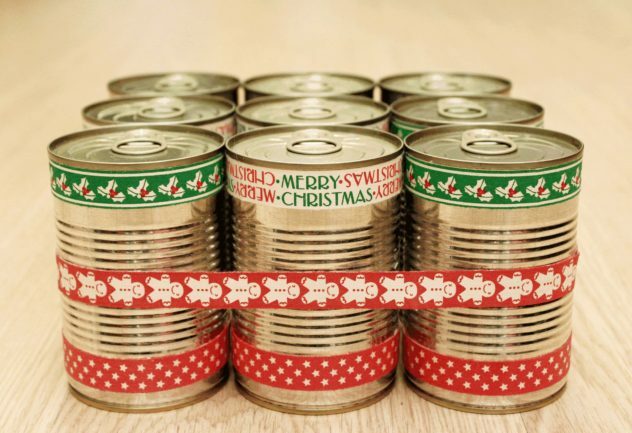 The second reason I have for using canned foods for the next 30 days is because I think that canned foods are often unappreciated, and they are frequently misrepresented. When compared to fresh vegetables, canned vegetables often cost less. Canned vegetables are readily available in most markets, and they have a longer shelf life than fresh vegetables. This means that there is less spoilage and waste. In may households, where people don’t or can’t shop often, this can be a considerable advantage. 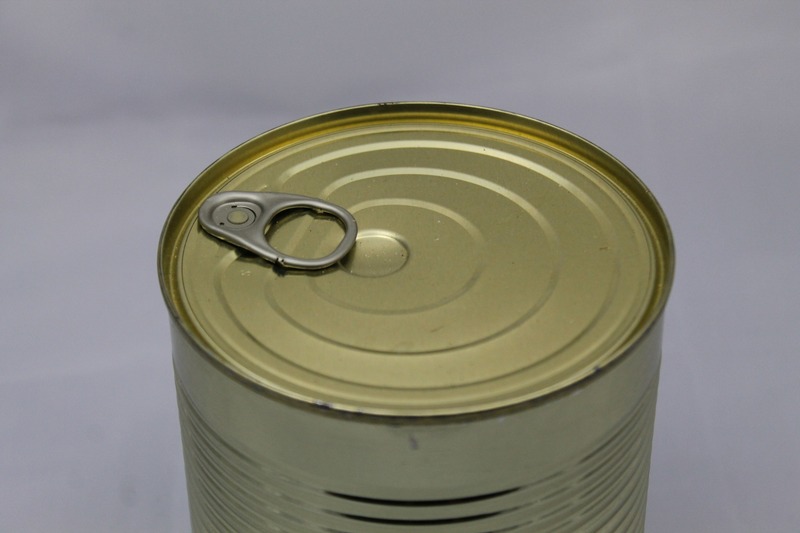 Many people claim that canned foods aren’t good for you. 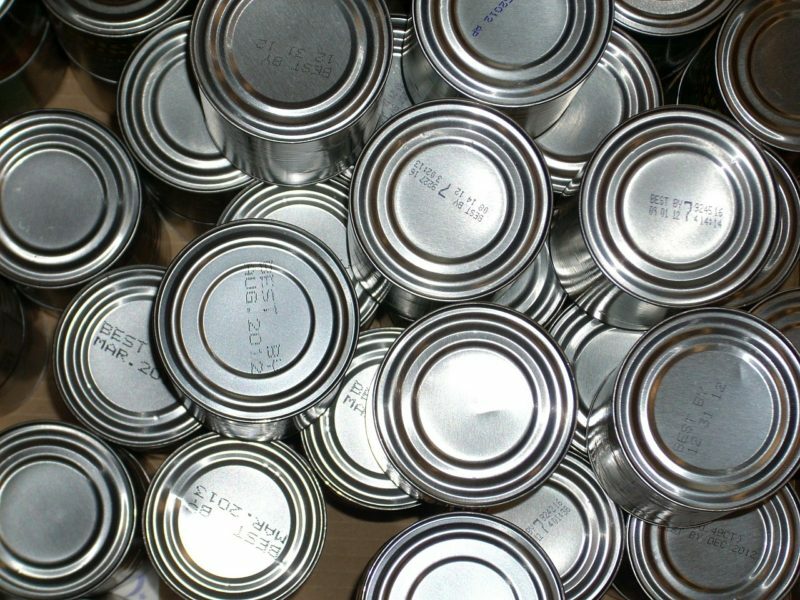 They claim that food from cans is not as nutritious as fresh, but studies show that, in the context of a healthy diet, canned vegetables are cost effective and nutritious. They are a good option for getting your daily servings of fruits and vegetables. If you’re worried about the higher sodium content in canned food, you can purchase canned vegetables with no added salt. These are usually on the shelves next to the regular version and often, the prices are comparable. In addition, many canned soups also have healthier versions that contain less sodium, lower fat, etc. You can also find organic vegetables in cans. If a recipe call for the vegetables to be drained, you can rinse them as well. This is reported to help remove some of the sodium; however, this rinsing also results in the loss of some of the water soluble vitamins. There will be rules for this challenge because for anything to be a true challenge, there must be some rules and restrictions. So, what are my self-imposed rules? 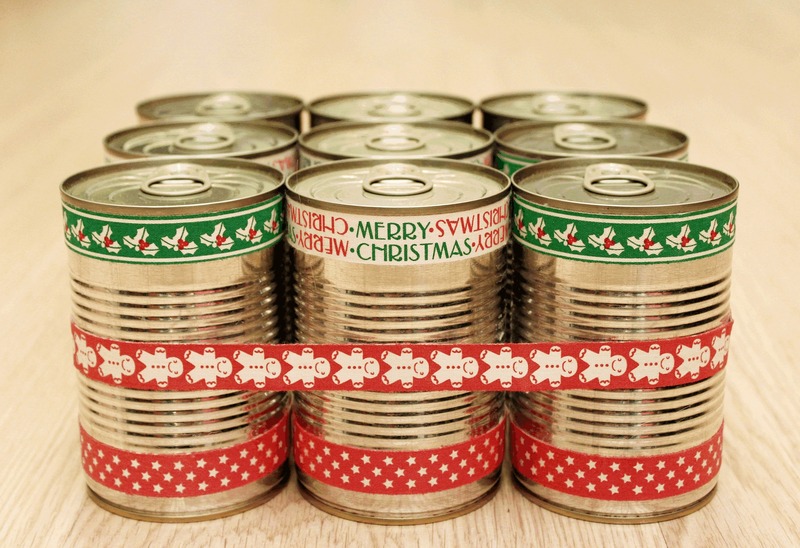 What are your thoughts about canned food? Is it friend of foe? Leave a comment below and let us know.